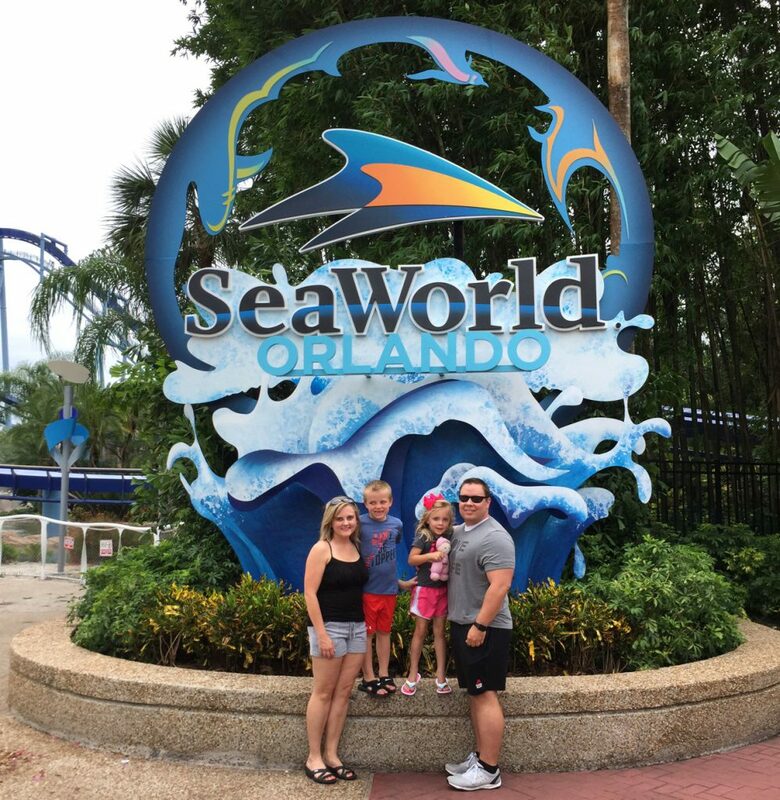 We recently took the kids on a SeaWorld vacation to SeaWorld Orlando, Florida! We had an awesome experience at SeaWorldl! Check out the video of our SeaWorld vacation above or read our full SeaWorld review below! 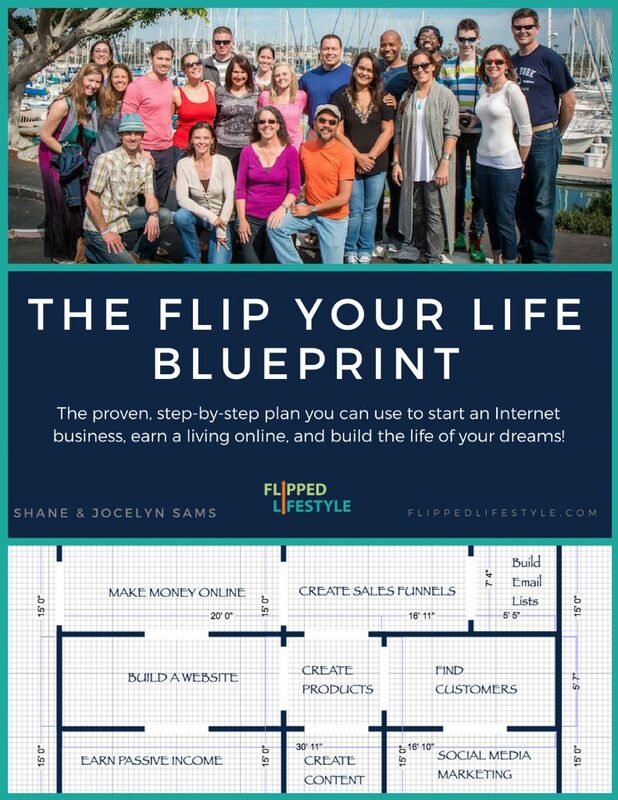 SeaWorld is more than just an amusement park. It’s more like a botanical garden and zoo that just happens to have world class roller coasters sprinkled throughout. That’s one thing that made our SeaWorld vacation so fun. 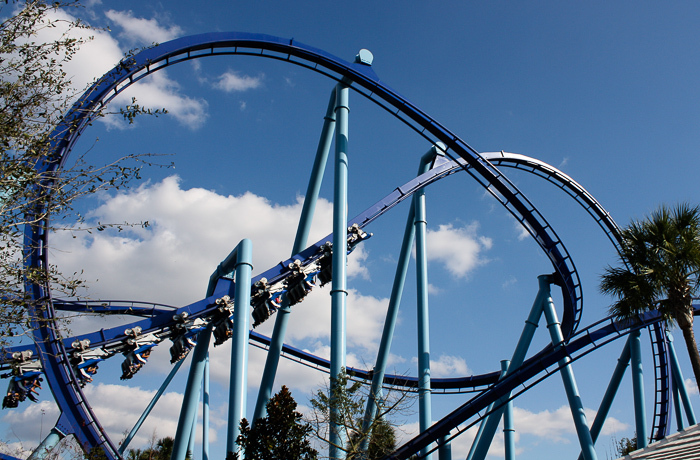 In most amusement parks, the rides are the draw; but in SeaWorld, the entire park is one huge attraction. As you walk into the park you are met right away by animal exhibits. Flamingos, pelicans, turtles, and alligators are everywhere. We spent the first hour of our SeaWorld experience looking for new animals to discover. The kids LOVED the park. Our favorite SeaWorld attraction involving animals was the Dolphin Encounter. Isaac and Anna Jo loved petting the dolphins at SeaWorld. This was a fun exhibit and something you definitely can’t do back in Kentucky! Be warned: the trainers mean business. You can’t bring any loose items like phones, cameras or drinks near the dolphin lagoon. The trainers take the dolphins’ safety quite seriously, and make sure you know who is in charge. It’s a bit intense, so be prepared to do as told if you want to pet the dolphins. 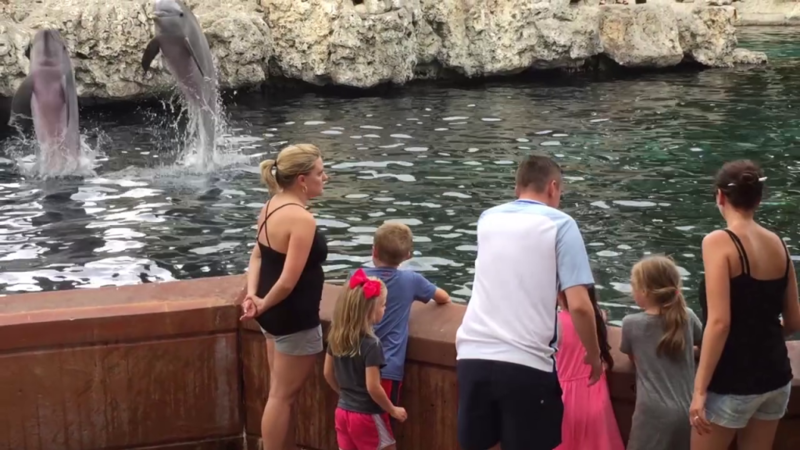 There is an extra charge to pet the dolphins on top of your admission. However, it’s well worth it. Petting the dolphins was a highlight of our trip. It’s amazing being so close to these amazing creatures. If you are going to SeaWorld, skip everything else if you have to and do a dolphin encounter. The SeaWorld Dolphin Show was also a highlight of our trip. Anna Jo loved sitting in the splash zone (where we got totally soaked). The Dolphin Show is an elaborate production with dolphins, small whales, birds, actors, actresses and acrobats! The stunts performed by the animals and the performers are breathtaking. Massive high dives, Cirque du Soleil style acrobatics on ropes high above the tanks, and emotional performances by the actors. The music is fantastic too. Check out our video to watch some highlights from the show, and if you are planning on going to SeaWorld, build your trip around the SeaWorld Dolphins. 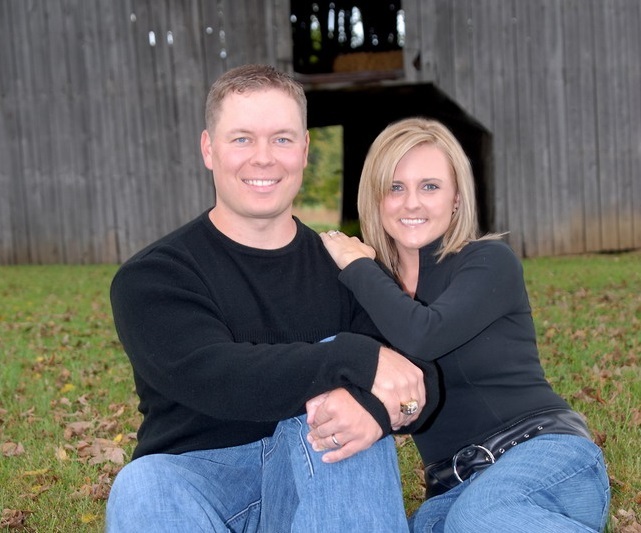 They are worth the price of admission. The next SeaWorld attraction we attended was the Sea Lions and Otter show. This was a fun show geared toward kids and families. Where the Dolphin Show was build around drama, the Sea Lions and Otter went the comedy route. It hits the mark! The animals were adorable, and the show is quite funny. 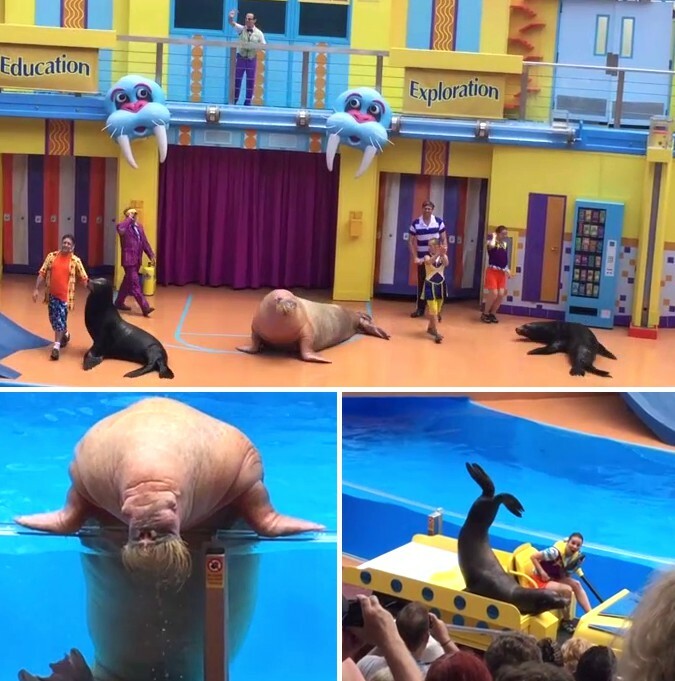 The Sea Lions are definitely the stars of the show, but the otter steals it in the end! Highly recommended SeaWorld Attraction if you have kids ten years old or younger. 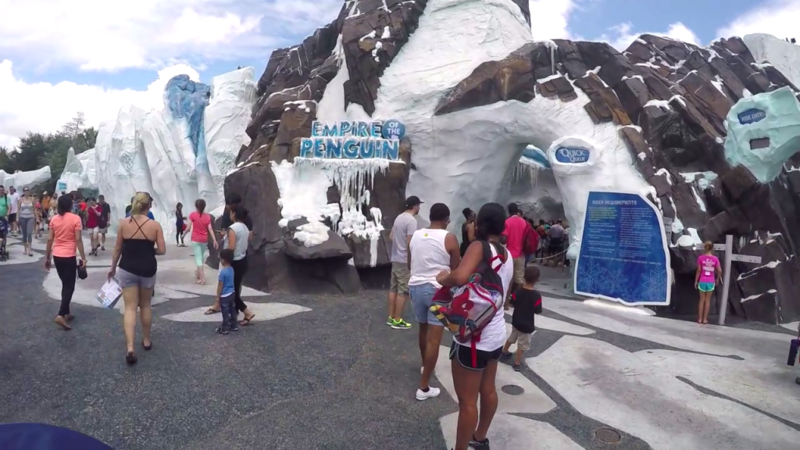 The penguins have a massive exhibit in the middle of the park built to look like Antarctica. It was the coolest structure in the park (no pun intended). To see the penguins you have to ride an attraction on a robot hovercraft. This was the longest line of the day and it is FREEZING inside the attraction. I’d throw a long sleeve shirt in your backpack or stroller for the penguin ride. After walking around SeaWorld and sweating all day, you will be shivering while you wait to get on the ride. The kids complained the entire time, so plan ahead. Once you get on the ride, it’s a neat but forgettable experience. 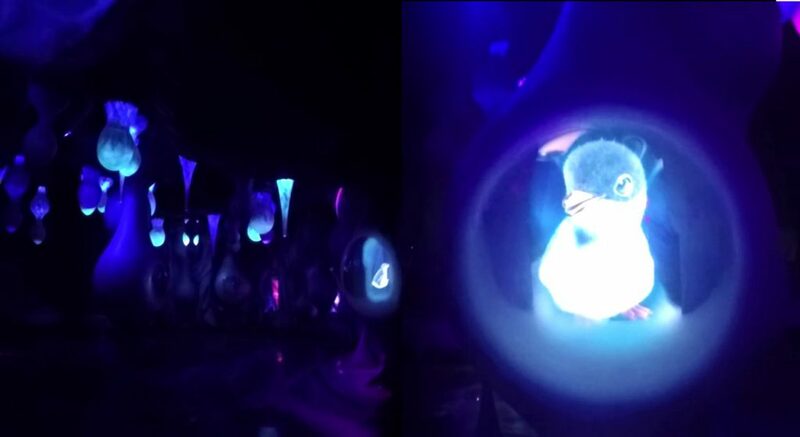 The ride takes you through different rooms where you watch a CGI penguin chick venture out into the wilderness. It’s a bit boring to be honest. The ride ends at the actual penguin enclosure. 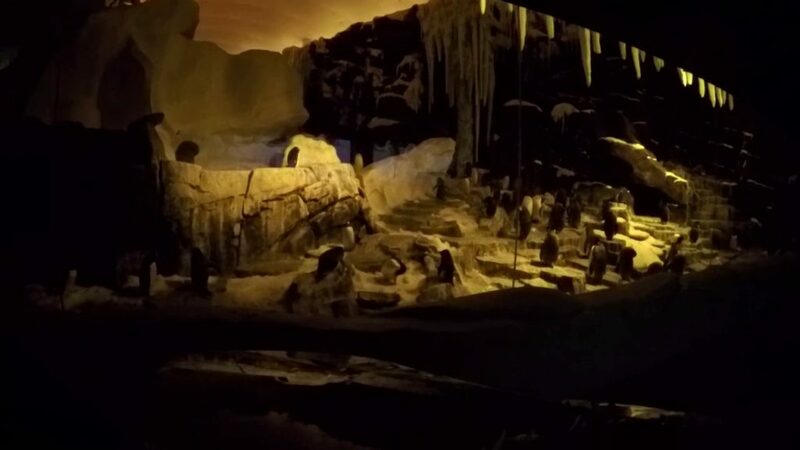 Very cool to see penguins in a lifelike setting. It looks (and feels) like Antarctica. A good experience, but don’t feel bad if you are pressed for time and need to skip the penguins on your first trip to SeaWorld. 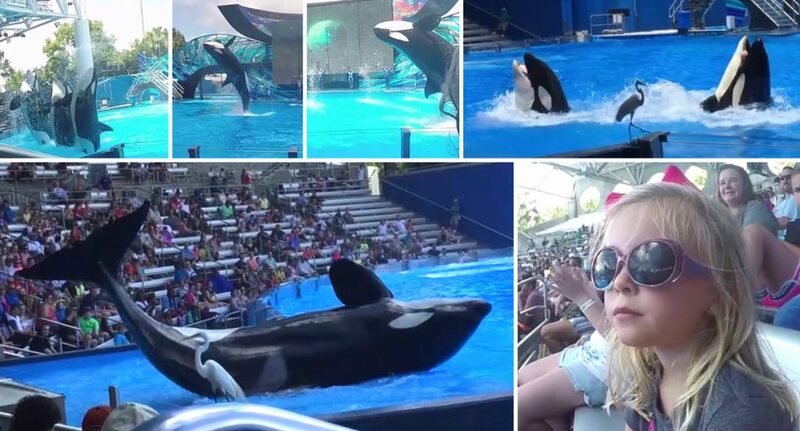 The legendary Whale Show at SeaWorld lives up to the hype. The tank is massive and deep, and the whales themselves are awe-inspiring. It really does take your breath away to see these incredible animals perform jumps, dives and tricks. The kids LOVED the whale show. 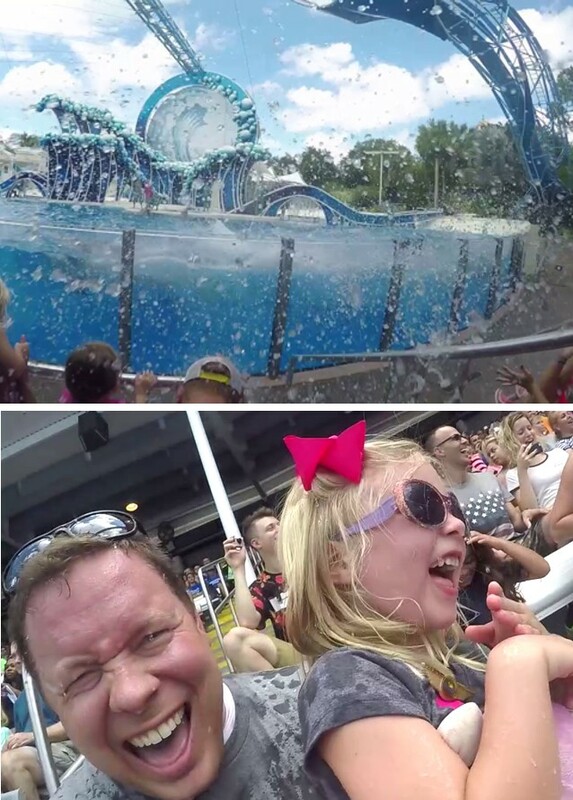 Anna Jo demanded a seat in the splash zone where we got soaked… again. TOTALLY WORTH IT! 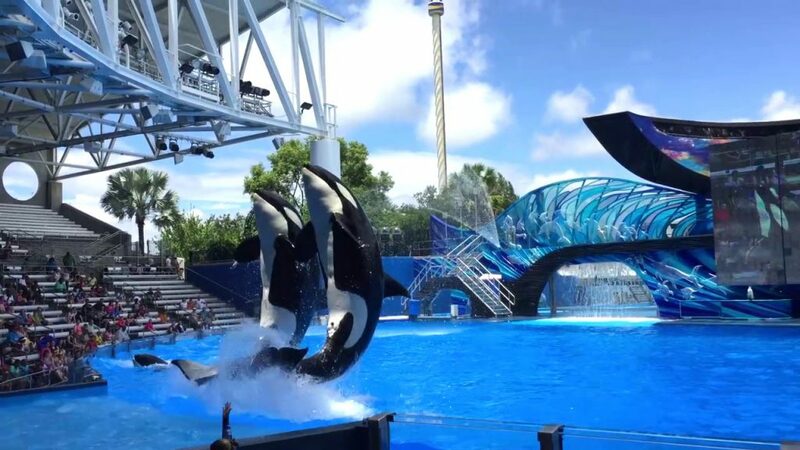 If I could only do two of the SeaWorld Attractions on my trip, I would not miss the dolphins or the killer whales. Once again, this show alone was worth the price of admission. Isaac and Anna were unfortunately too small to ride any of the major roller coasters. So we will be saving that for our next visit to SeaWorld in a few years! The Family had fun at SeaWorld! We absolutely loved SeaWorld. 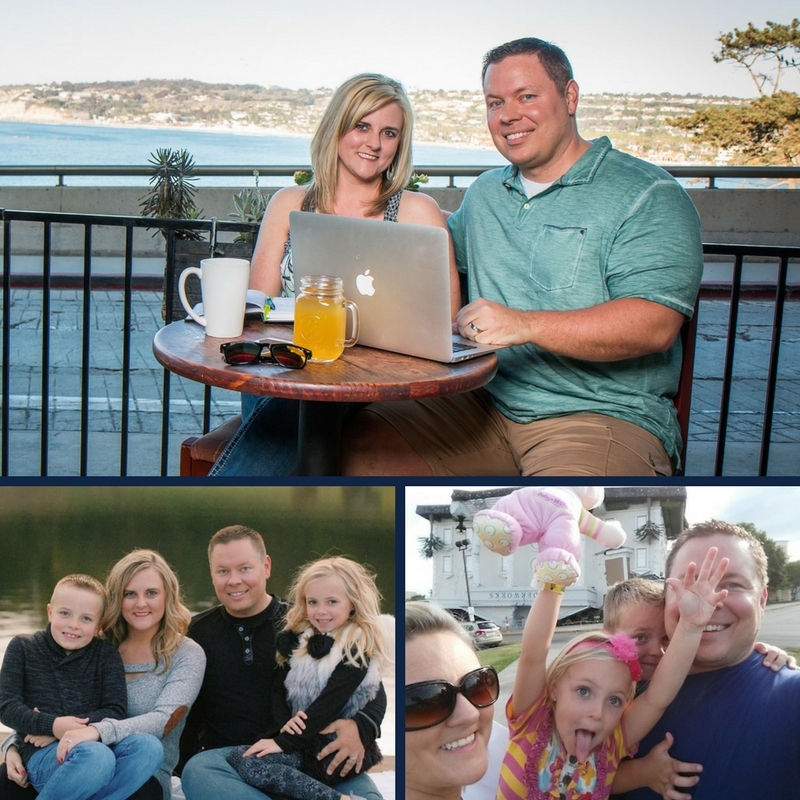 It’s the perfect trip for families with kids of all ages. 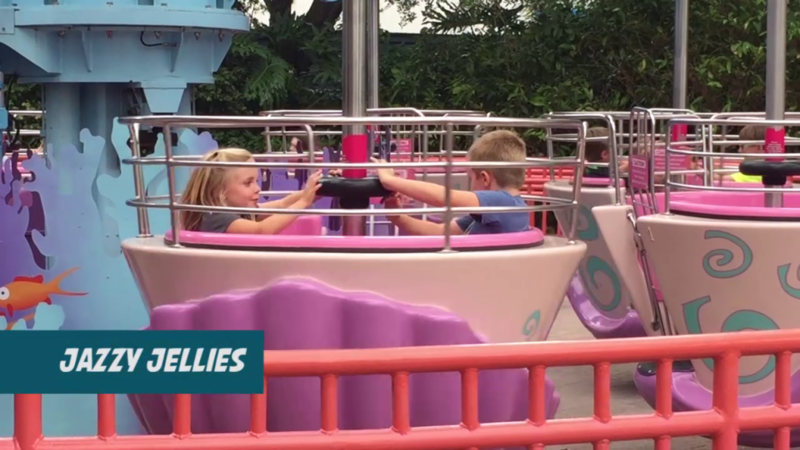 The shows and smaller rides are perfect for young kids, and the bigger roller coasters and attractions would keep even the pickiest teens busy all day long. We highly recommend going during the week. We went to the park on a Tuesday and the crowd was very thin. We hardly had to wait for a single ride and had great seats for all of the shows. Park opens at 9:00 AM and closes at 6:00 PM. General admission ticket prices start a t $99.99, children 2 years old and younger are free of charge. There’s an option to upgrade your admission ticket to Quick Queue, which is an unlimited, all-day access for avoiding long lines at major & most popular attractions. Bringing in food and drinks from outside the park is not allowed, exceptions are special restricted diets and infant milk formulas. SeaWorld also has an All-day Dining Deal where you are eligible to eat around SeaWorld’s participating restaurants as often as once every hour. Adults pay $34.99 for their meal wristband, while children ages 3-9 are priced at only $19.99. 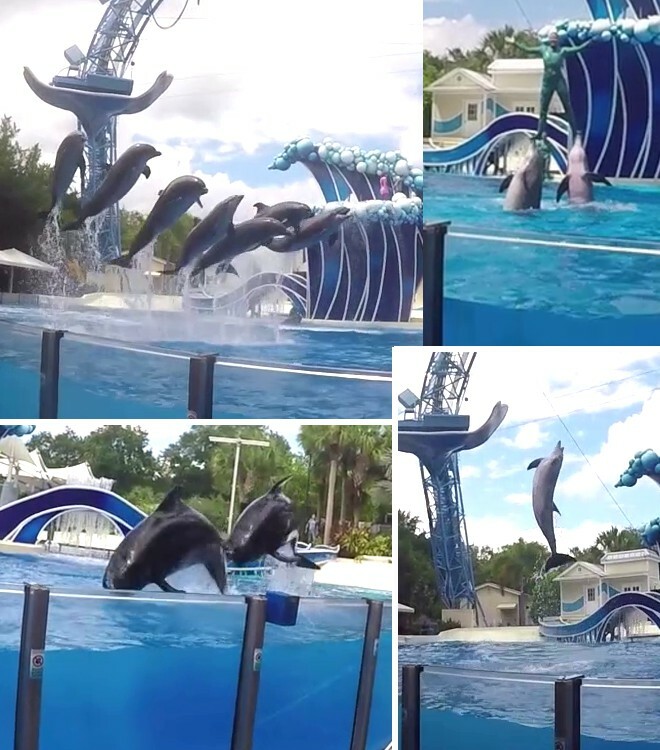 Don’t forget to watch our full SeaWorld video on YouTube! 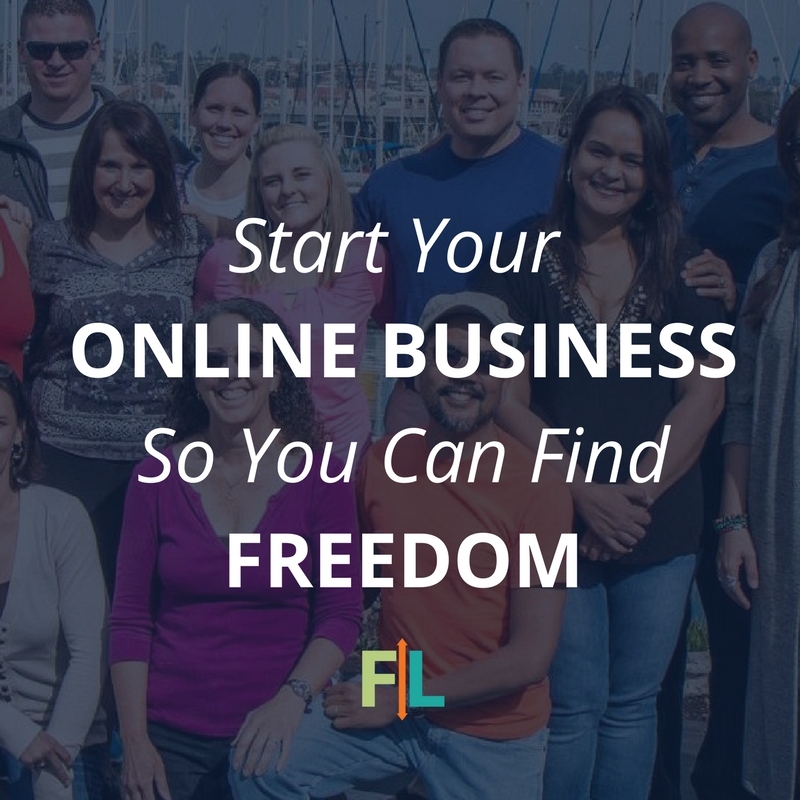 Click here to watch, give it a thumbs up, and leave us a comment!